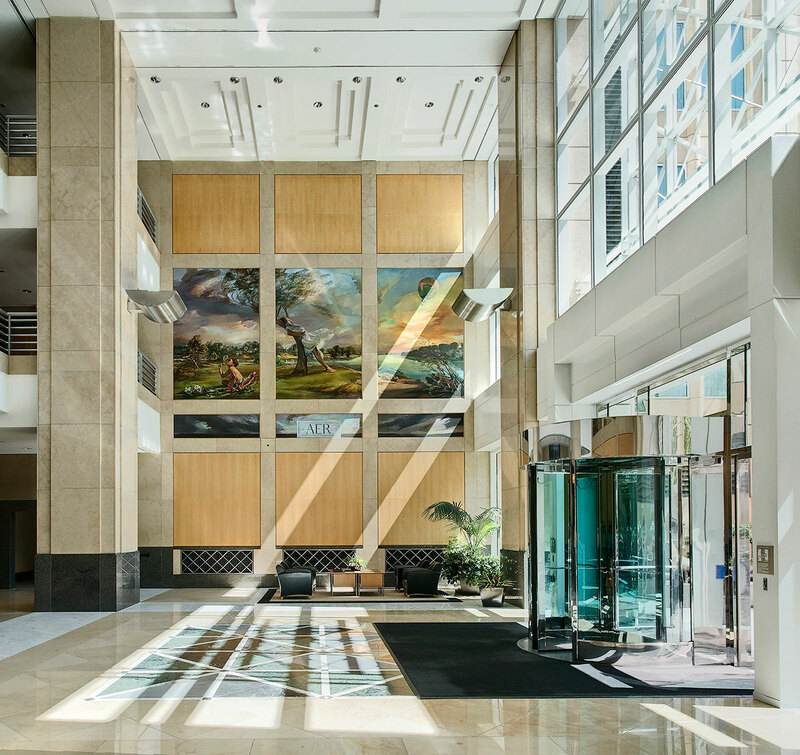 In 2017, Hines acquired Park Tower, a 25-story, Class A high-rise located in Sacramento. 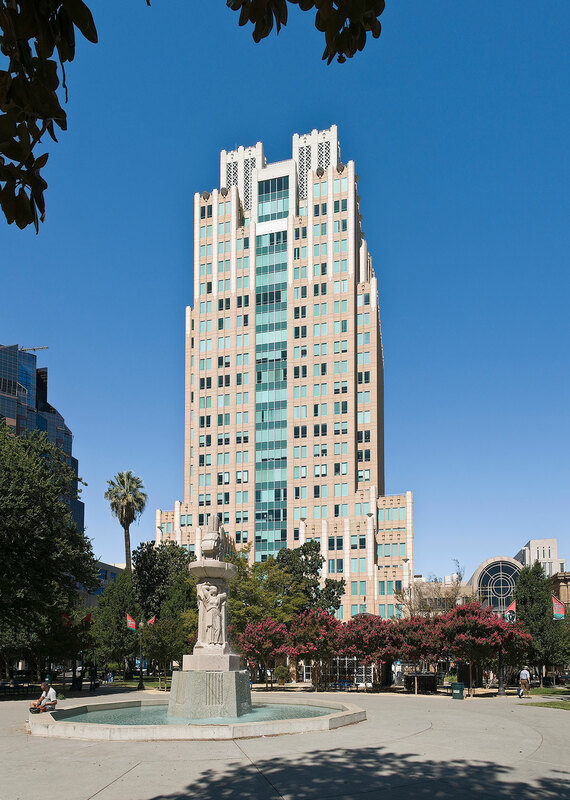 Located at 980 9th Street, Park tower is a 482,000-square-foot office building and includes an 800-stall attached structured parking garage. 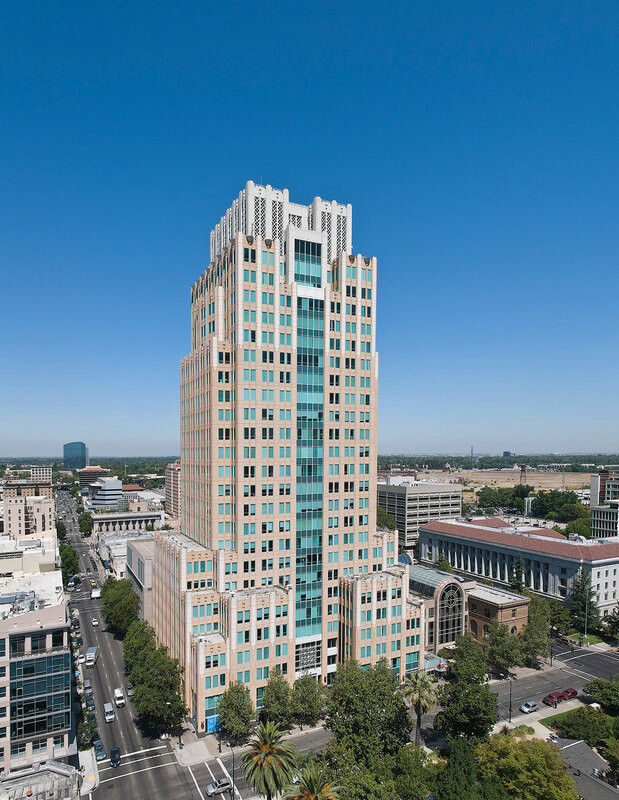 Designed by Kaplan McLaughlin Diaz, Park Tower is considered to be among the finest quality trophy office towers in Downtown Sacramento. The property features a sandstone-colored precast concrete panels, aluminum and glass exterior façade, and a three-story atrium lobby with granite panels at the pedestrian level. The building offers tenants a premier full-service corporate environment, with an outstanding array of amenities and tenant services including: a dedicated 1,630-square-foot conference facility, featuring three multimedia enabled meeting rooms that can accommodate up to 128 people; on-site ground floor retail; 24-hour security with after-hours card access and state-of-the-art digital color camera video surveillance system; and a high-quality 3,600-square-foot, on-site fitness center with men’s and women’s showers and locker rooms.